Looking to collect payments online through Sisow? With 123FormBuilder, you can add out native Sisow integration into your payment forms and accept iDeal payments from your customer, sent directly into your Sisow account! Forget the hard work of coding forms which accept iDeal payments, or struggling with banks that process it. 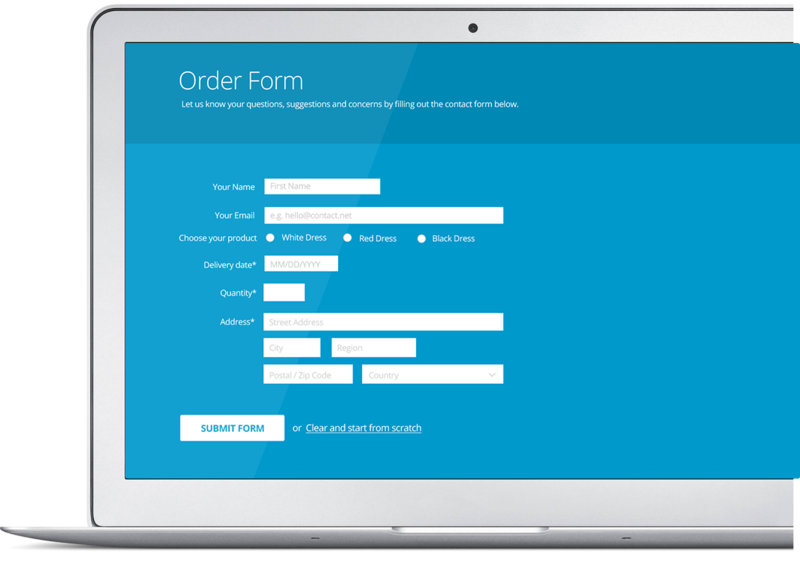 Create an online form, put it live on your website and start collecting money by enabling the Sisow integration! What’s more, you can add advanced payment options such as discount codes and price calculation to turn your iDeal forms into a complete, easy to use payment experience for your users!